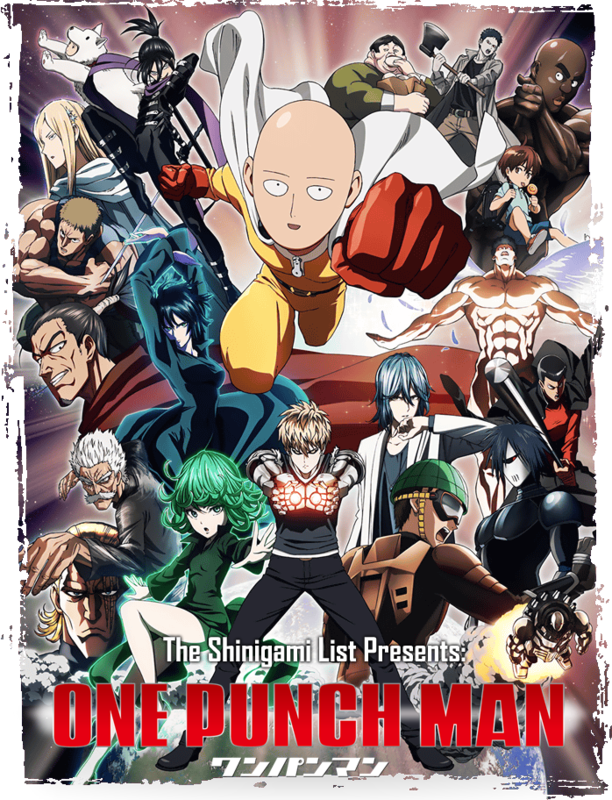 One Punch Man (ワンパンマン) is an upcoming anime TV series, adaptation of the original action parody manga, written by ONE and drawn by Yusuke Murata. The action comedy anime will premiere on 4th October. Don’t be a stranger to parody and keep this date in your schedule as the day when you might as well have some fun. The story follows the average-looking Saitama who is nothing more than the local bore for all who know him during his normal daytime activities. But there is so much more about this bald and expressionless man they have yet to learn! 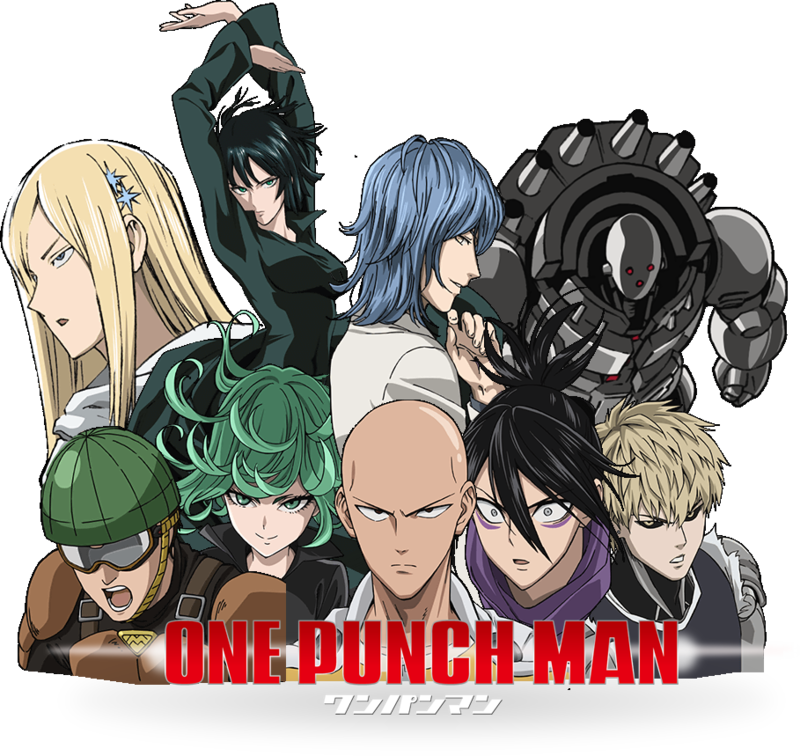 In fact, Saitama is a superhero who partakes in a guild of a sort. While ranks are set by fighting, Saitama has a huge issue – he is unchallenged. His punch is so strong that he defeats every single opponent with a single blow. The show will air on TV Tokyo on 4th October. TV Osaka and TVQ will show episode on eon the 5th. The following day, on the 6th, KBS and BS Japan will air the episode. Finally, on the 8th, AT-X will run the same story for all who want to watch it in their lineup. Nico Nico Douga will also show the series, with episode one airing on 4th October. Check out the other cool shows that are upcoming this anime season (fall 2015) by going to my gallery of previews! Isn’t Gintama plain stupid? I am confused. Parody? I am all in. Awesomeeee!!! Been waiting for this!